Today i will posting about martabak. Everybody will love the taste. 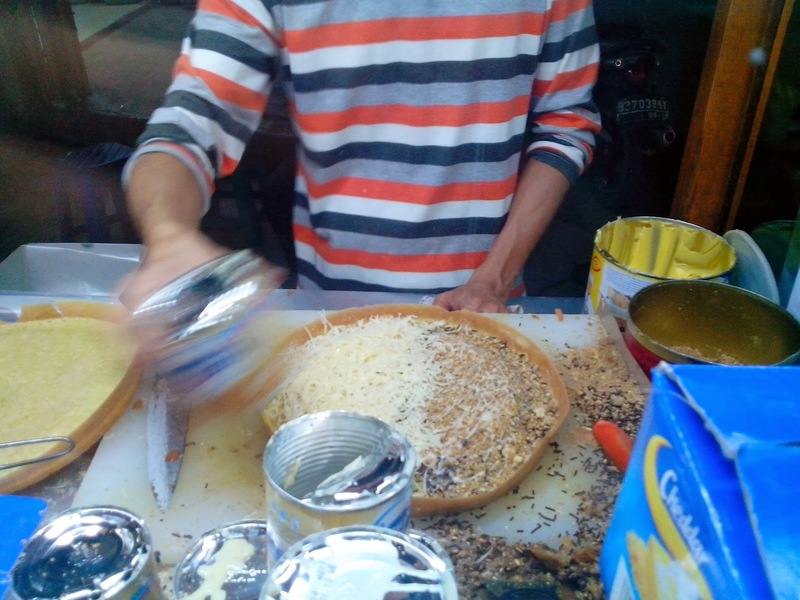 the chocolate and chesse.. nyummy. So far as i know, there are 2 places that i recommend to buy martabak. 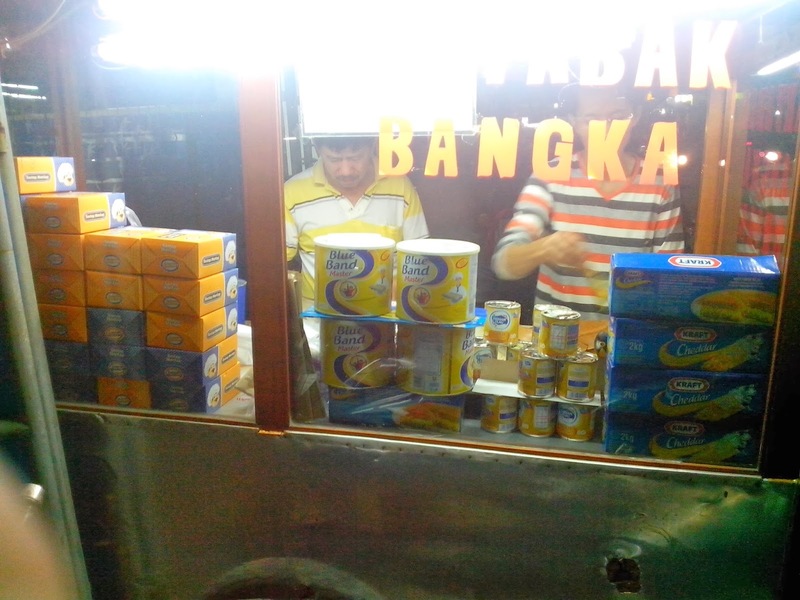 The first one is on pecenongan. 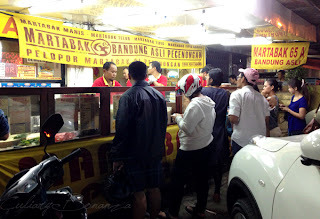 Known as Martabak Bandung. 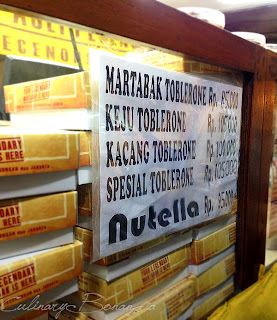 In this place, you can buy martabak Troblerone and martabak Nuttela.. But don't ask for the price.. Your wallet will cry for the price. But if you like the taste.. This martabak is great. awesome. 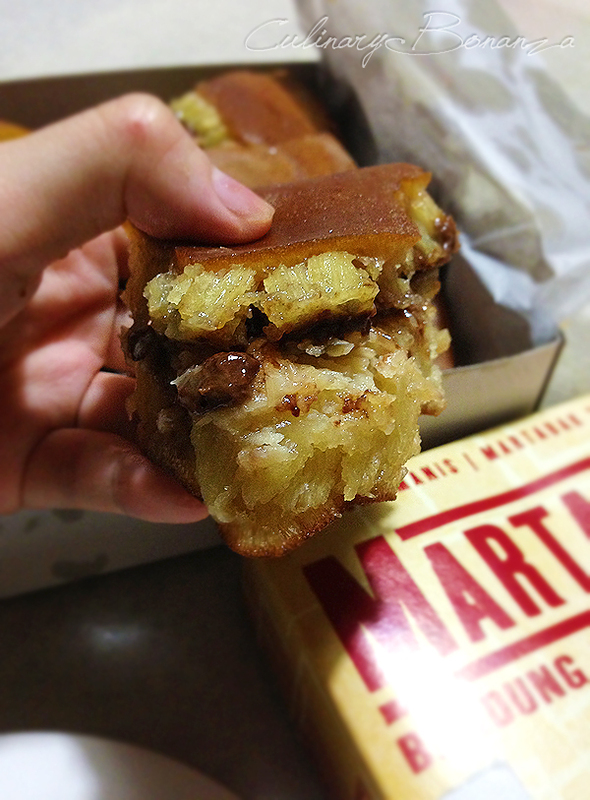 there are no regret to buy this martabak. 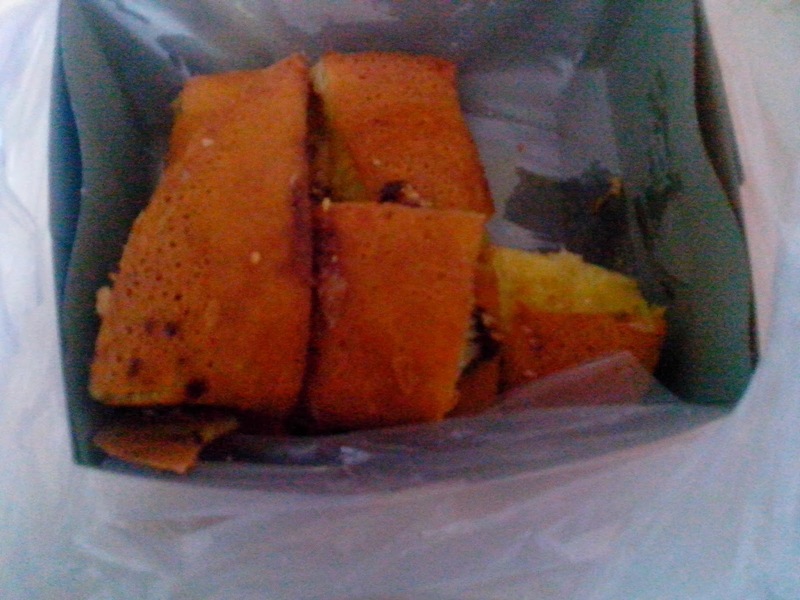 For the second one is martabak near my home. If your home around jakarta barat (Jelambar) i recommend you to buy one. 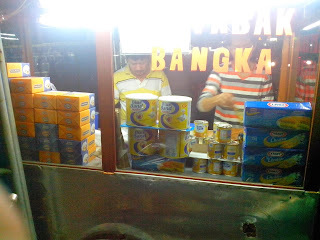 The location is on Borobudur street. Hope you like the taste.